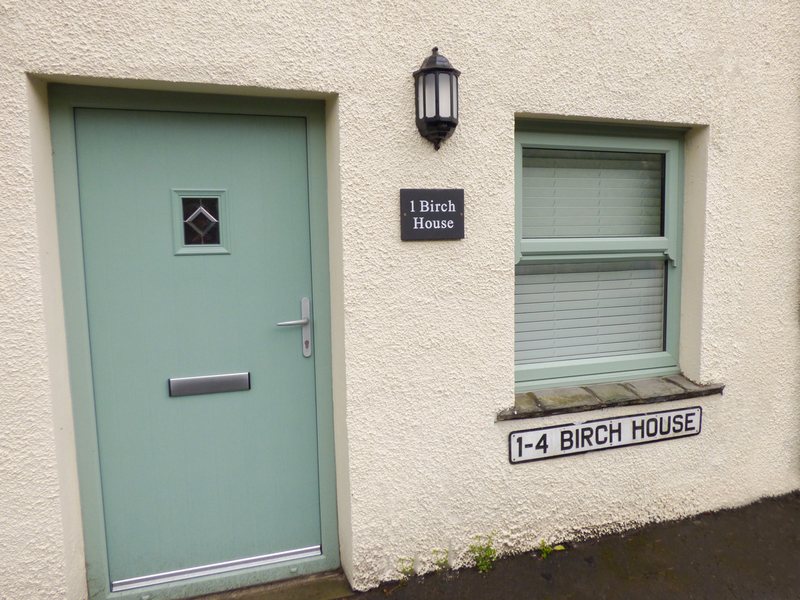 Birch House is a cosy, character cottage situated in the village of Backbarrow near Newby, in the Lake District and can sleep two people in one king-size bedroom. There is a also a spacious bathroom. The cottage is made up of an open-plan living space with a well-equipped kitchen, breakfast bar and sitting room with a woodburning stove. To the outside of the cottage there is roadside parking. Based in a beautiful part of England, Birch House is a perfect romantic getaway for two looking to relax in a peaceful environment. One bedroom: 1 x king-size double. Bathroom with bath, shower over, basin and WC. Open plan living area with kitchen, breakfast bar, sitting area and wood burning stove. Electric central heating with wood burning stove. Electric oven and electric hob, microwave, fridge, TV with Freeview, DVD, WiFi. Fuel, power and starter pack for woodburning stove inc. in rent. Bed linen and towels inc. in rent. Travel cot and high chair. Roadside parking for 1 car. Sorry, no pets and no smoking. Shop and pub within 1 mile. 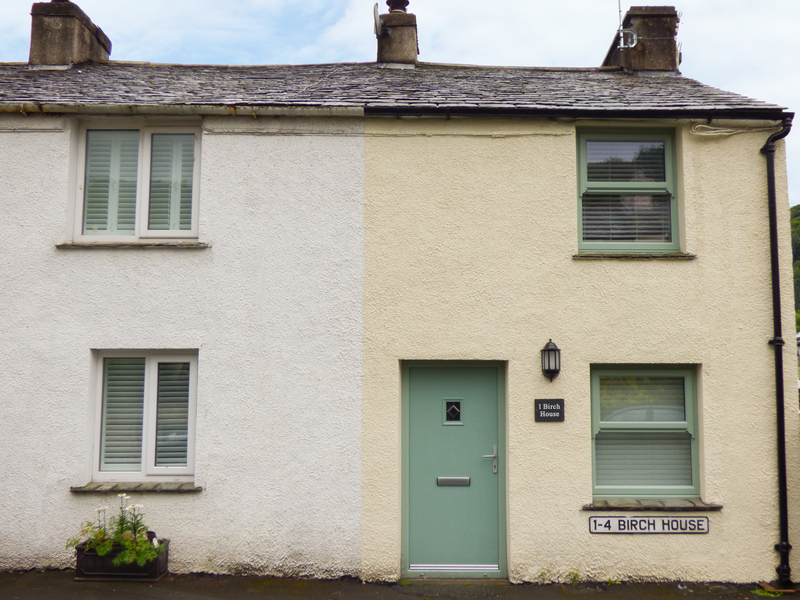 We also have details of 30 other similar properties nearby which might suit you.